7th Rangers: UK: Somali immigrant stabbed to death inside prison. UK: Somali immigrant stabbed to death inside prison. 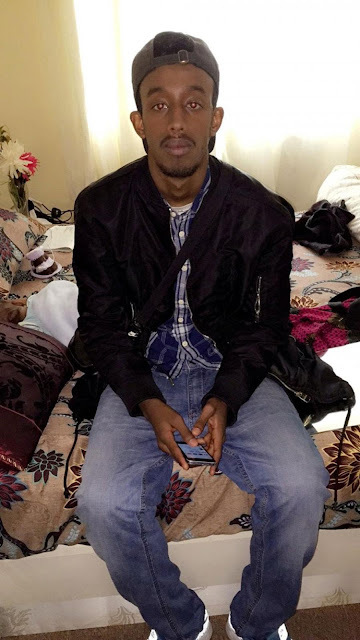 EOTW : (London) 25 year old Khader Ahmed Saleh was stabbed to death yesterday afternoon inside wormwoods scrubs prison, 4 inmates have been arrested. No, I will tell you what is so sad, is how your son was dealing death to others for money, to you that was Ok, he was part of a gang, which taken collectively have brought death to the streets of London, that was Ok, it appeared he continued with his nefarious dealings inside prison, that was Ok. Yes his death was sad, but what is even sadder, is you did nothing to make him change his life choice. Now he is dead, you point the finger of blame at others. From gangs to God: the church where drugs and guns are left at the altar. In the UK (Especially London) Since 2001 more young blacks have been killed by young blacks than British soldiers fighting terrorism. The rot started years ago after a young black boy was murdered by white racists. 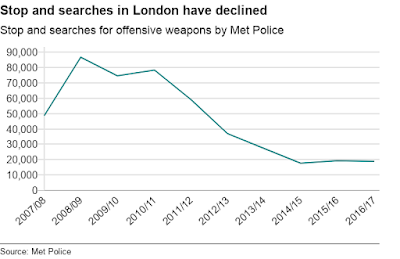 The subsequent inquiry resulted in less police searches due to blacks feeling they were racially targeted. Any police moves to combat black on black crimes are slated by the Black community as..racist. 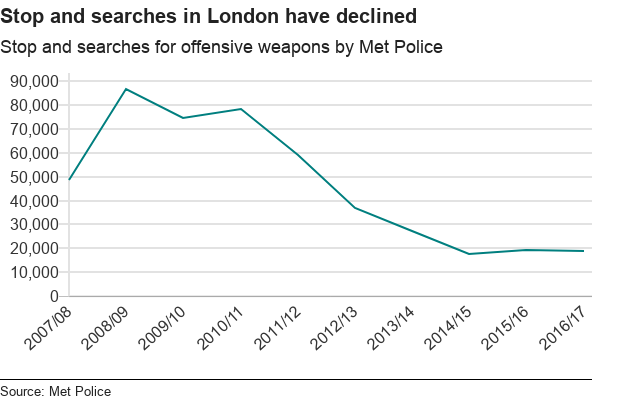 and now years down the line all we hear is black death, after black death after black death, predominately carried out by blacks and still nobody will accept that blacks are killing blacks in London.